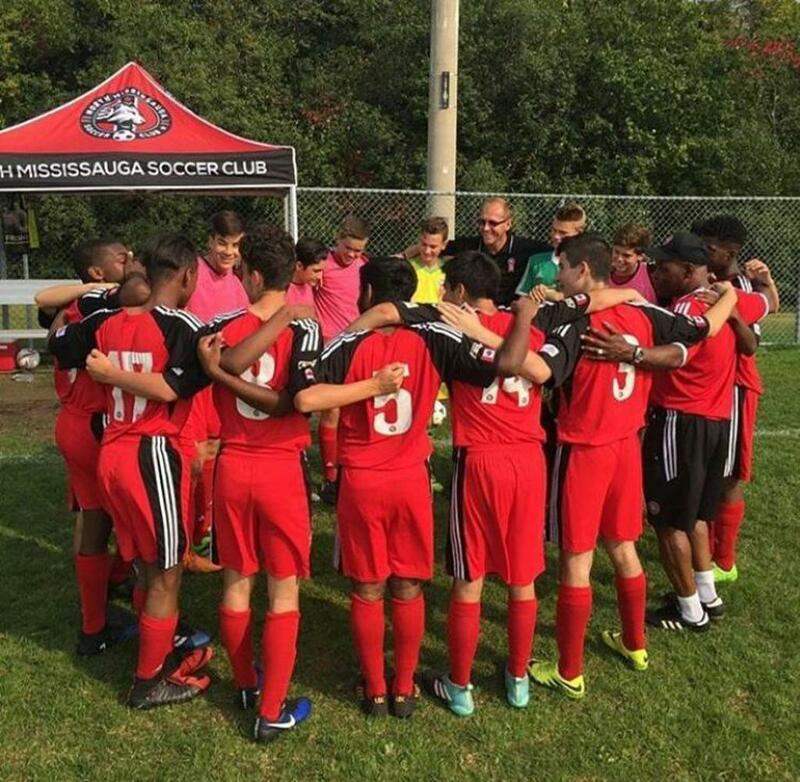 This week features comments from Ryan Flammini, High Performance Programs Coordinator with North Mississauga Soccer Club (NSMC). NMSC has been an OPDL license holder since 2016. The club staff, coaches, administrators, and volunteers are dedicated to maintaining the quality and professionalism of the program. 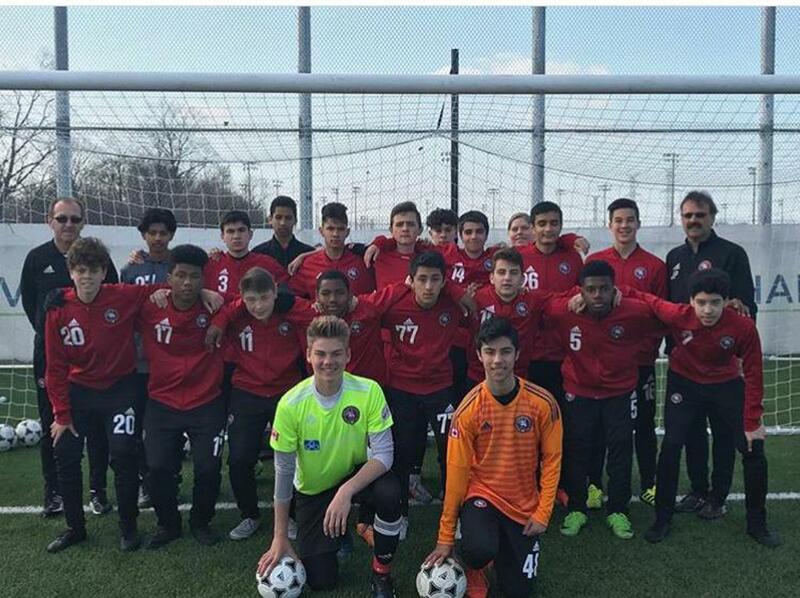 As the only OPDL license holder in Mississauga, NMSC is recognized for providing a complete Talent Pathway for players across Ontario. This is the third season of the OPDL for NMSC. The club is looking forward to the growth of the program. With two new teams being added to the U13 age group every season, its great to see the excitement in the new faces. NMSC is excited to track the development of players that have participated in the OPDL since the first season and the players that have been at the club from the grassroots. The OPDL has made significant steps to ensure the development of the players and license holders. From specifically tailoring the game style for each age group, offering a unique 5v5 Gatorade tournament, and providing a Performance Management Platform to build the player's legacy. The OPDL continues to step up their game every season. It's great to see that the league continues to add License Holders and the OPDL has certainly expanded their exposure across Ontario. The OPDL has many qualities that set them apart from other development programs. 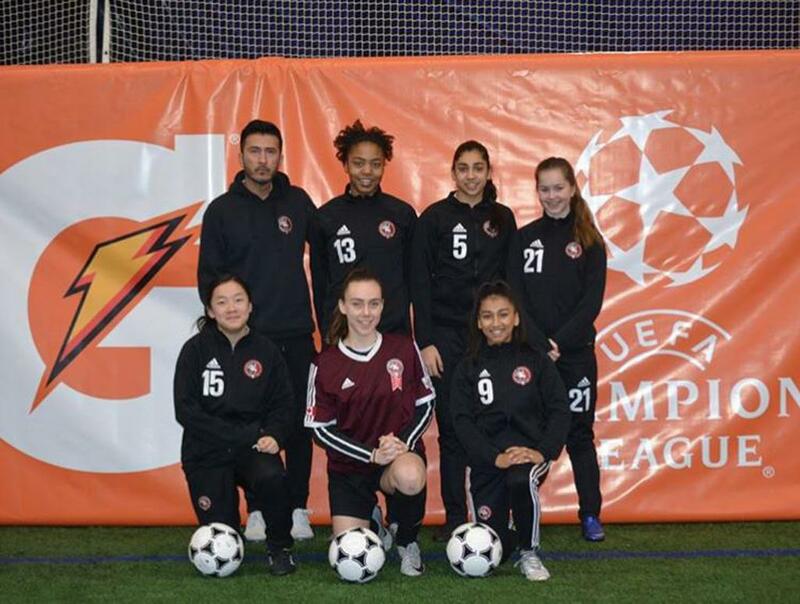 As the highest competitive youth league in Ontario, the OPDL attracts a deep pool of talented players from across the province and the country. The league's partnership with Toronto FC has helped to add credibility and to promote a vision that will help the players reach their goals. The OPDL is a component of the Ontario Player Talent Pathway, representing a bridge between competitive rep leagues, pro-am leagues such as League1 Ontario, and university/college opportunities across North America. NMSC has definitely benefited from their involvement in the OPDL. The structure and regulations of the OPDL help to ensure a professional atmosphere for the players, coaches, and administrators, both on and off the field. The Club Administrators, Match Officials, and Technical Staff have become experts of the rules and regulations of the league. It has been a great learning experience for everyone. We will always be students of the game. Ryan Flammini is passionate about soccer, on and off the field. Ryan helps at all OPDL home games and brings positive energy to work everyday.